Hindsight is 20/20. But one of the benefits of Enterprise’s promote-from-within culture is knowing company leaders all started from the same place as branch employees just beginning their careers. They’ve seen the same things, dealt with the same issues and faced the same fears. 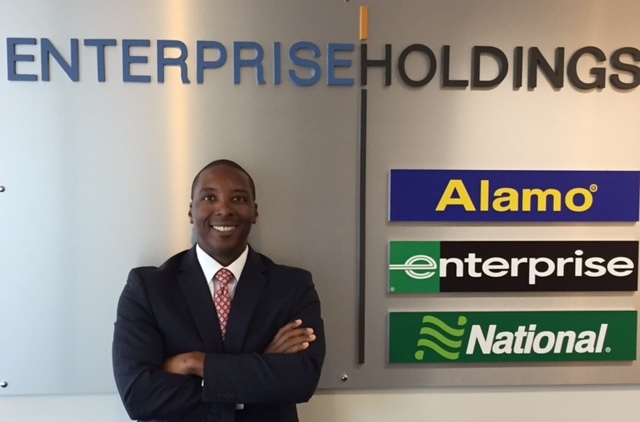 Here is advice from one General Manager with 20 years of experience with Enterprise to help offer some perspective on career success. I wish I would have committed myself earlier in my Branch Manager tenure. Like many of our branch managers, I questioned whether or not I would stay with the company long-term. I spent a few crucial months looking at other job opportunities when I should have been focused on moving my Enterprise career forward. Art Turner during his days in Central Pennsylvania. The amount of influence Branch Managers have over their team is more powerful than they realize. Understanding the power of that influence is the first step to being a great leader. I wish I would have recognized and embraced the idea of how my behaviors directly influenced the behaviors of my team – both good and bad. If I did, I would have been more deliberate about my actions. Pass on as much responsibility and knowledge to your team as possible. Branch managers often underestimate their employees’ capabilities. I would encourage branch managers to spend as much time as possible delegating tasks, training their employees and following up on assignments. This will result in more productivity, improved results, the development of our future leaders – and less stress for the branch manager.